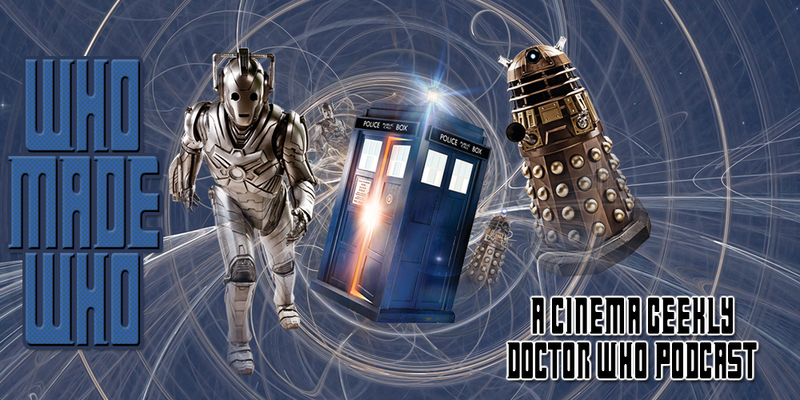 This week Anthony Lewis, Aaron De La Ossa, and Ben Knight sit down to discuss the 7th episodes of Doctor Who’s 10th series entitled “The Pyramid At The End Of The World”! Plus Ben talks about the Manchester bombing and the Tony Walsh Poem. To cap it off we play another exciting round of how much does this Doctor Who thing in Etsy cost?